Have you noticed that your jaw joints click or pop when you open your mouth? Do the muscles on the sides of your face feel tired or sore? Do your back teeth ache, or have you been told that you grind your teeth while asleep? 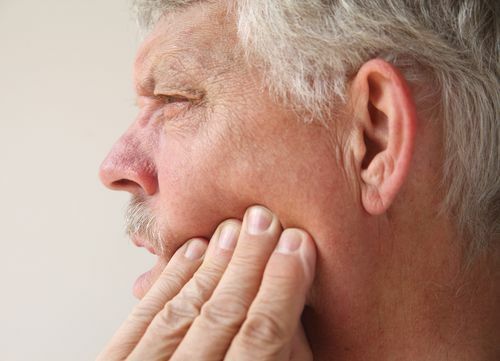 These are a few of the most common symptoms associated with temporomandibular joint disorder, or dysfunction, which is often referred to as TMJ disorder. Temporomandibular joint disorder occurs when the bones that make up the jaw joint(s) are not properly seated, so when the lower jaw (mandible) moves, the joints, muscles, cushion, and nerves are irritated. When you close your mouth, the joints should be seated in a fully restful position. With TMJ disorder, the resting position isn’t possible. If you believe you have TMJ disorder, and you want non-surgical, non-invasive therapy to relieve nagging or painful symptoms, consider Dr. Christian Rippe’s treatment approach. 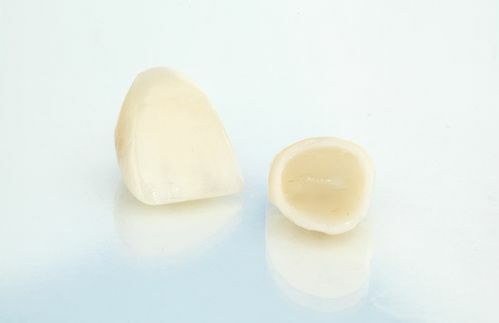 Using the MAGO splint, he can accurately determine the proper alignment of jaw joints in their resting position. Do your teeth and gums ache? Has your dental work begun to wear down and fail, with time? Are you missing teeth, and so you cannot chew and speak clearly? Pain, bad breath, and functional discomfort and impairment are all results of poor dental health. 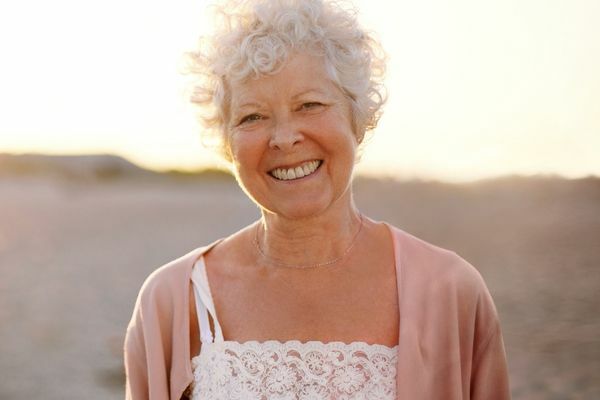 Whether you’ve postponed dental treatment for years or your dental work is simply beginning to deteriorate, Dr. Christian Rippe and our team want to rejuvenate your oral health, function, and appearance with full mouth restoration. A toothache, a cracked tooth, a dislodged filling or crown – these situations can disrupt life. Left alone, they will only worsen to cause more pain and damage to your oral health. In many cases, a dental crown is the treatment of choice. One missing anterior tooth can ruin a smile, but if a tooth is lost in the back of the mouth, should you replace it? The answer is yes, without any doubt. The loss of one tooth anywhere in the mouth leaves remaining teeth responsible for more work. As those healthy teeth are placed under increased stress, the potential for their failure increases. 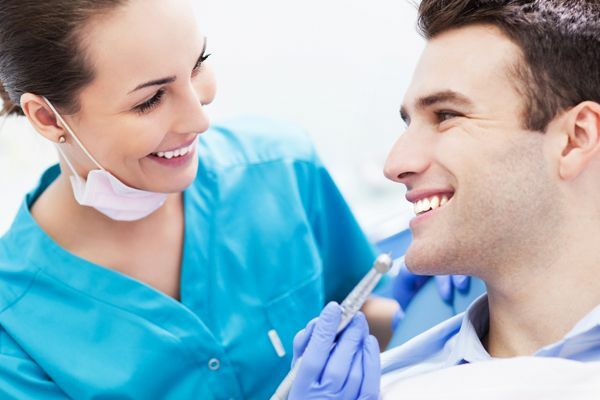 We will partner with you in the pursuit of great oral health, so you can enjoy your natural smile and comfortable oral function as longs as possible. Of course, should the need for restorations or prosthetics arise, we’ll be here for you. Dentistry has progressed immensely in the past few decades, and with the advancements in materials, techniques, and technology, we now have dental lasers. These lasers are specifically used for dental procedures and are operated by a dentist, in the office. Dr. Rippe is happy to bring laser dentistry to our patients because it allows for optimal precision while being minimally invasive so that recovery time is greatly reduced. We hear less and less about dental extractions, because people now have access to professional dental care, as well as great oral health products, and oral health education is taught from a young age. 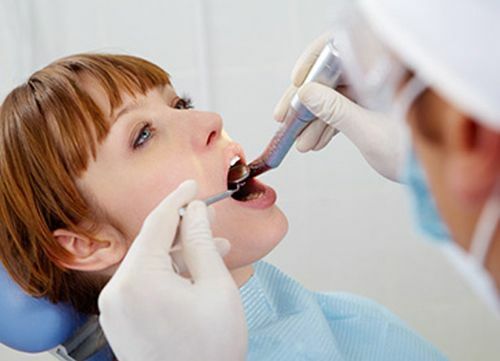 Fewer extractions are necessary, and that’s great news! Dr. Christian Rippe goes to great lengths to preserve teeth, when possible. He offers root canals in our office, to save internally infected teeth from requiring extraction. In some cases, though, extraction is the most practical and healthy treatment option. An acute toothache can cause intense pain that interferes with your ability to work, follow through with commitments, and participate in social activities. 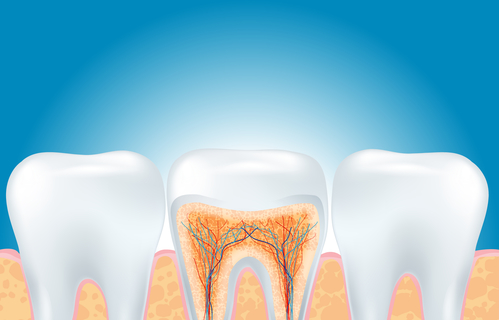 Root canal therapy, despite its notorious reputation, relieves the pressure within a tooth. By alleviating the pressure, pain is resolved, as well. If you have an internally infected tooth, no other treatment will save the tooth from extraction. Root canal therapy is necessary, and it will bring relief. With the rapid advancements in modern dentistry, one would think that tooth loss would no longer be a serious issue. However, tooth loss stems from a myriad of factors to this day, which includes old age, severe malnutrition and periodontal disease. Considering that teeth serve as support not only for your jaw bone but also your entire facial structure, losing a tooth or all of your teeth can be devastating.